accessories table below). 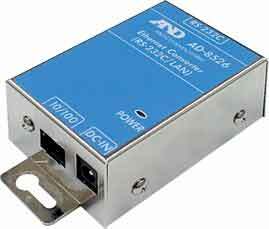 If not specified, a D-Sub 25-pin to D-Sub 9-pin cable (AX-KO1710-200) will be provided. and FZ-CT / FX-CT Series, and AD-4212A-08 for the AD-4212A / AD-4212B Series.